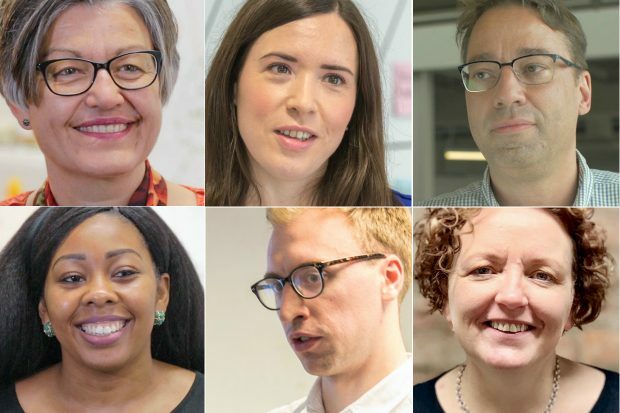 As the Academy turns 5, we spoke to 6 past and present students and staff who told us how the training changed their working lives. This year the Academy grew its internship to six universities and added new departments. 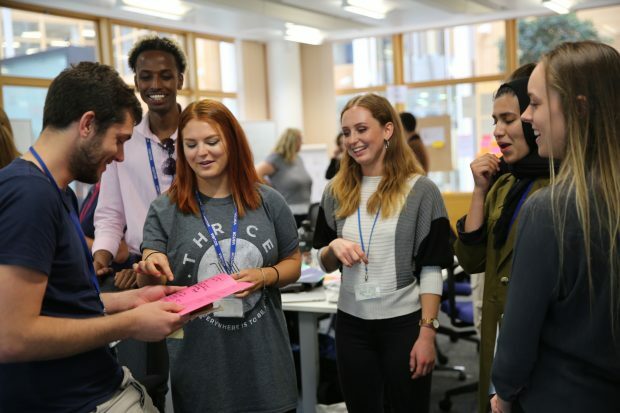 Find out what the interns learned and how the placements changed their perceptions about working in government. 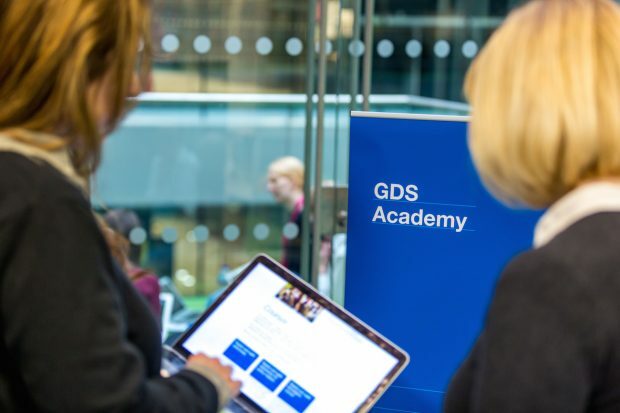 When the Academy moved to Government Digital Service (GDS), it put us in an ideal position to collaborate with digital, data and technology communities from across government to understand their learning and development needs.